The Exclusive embodies effortless charm, intelligence and magnetism. The Exclusive is entirely compelling, forever exuding a sense of mystery. Primed to succeed they never stop achieving and always surpasses expectation. They excel in everything they do and thoroughly enjoy life's luxuries. Privé Revaux strives to keep you and your style fresh. To fulfill that promise, The Exclusive frames will be manufactured in Limited quantities. Each pair of sunglasses is delivered in style with a custom Privé Revaux trifold case, microfiber cleaning cloth, and authentication card with serial number. 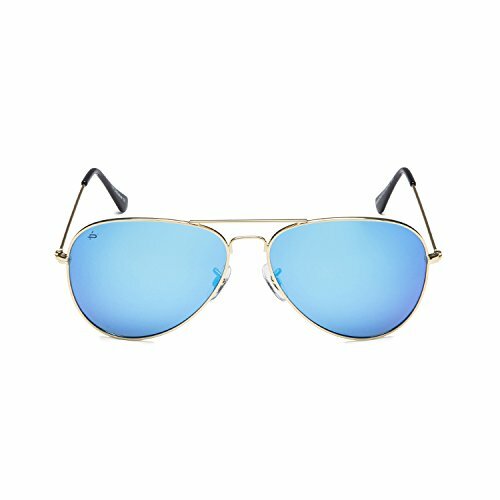 A limited edition frame, the Exclusive is a classic aviator style that is timeless in appearance and built to last. The polarized lenses are made with triacetate cellulose to provide maximum optical clarity and 100% UV protection. The Exclusive are quality not only in character but in craftsmanship, with customized with barrel hinges and the highest grade screws, guaranteeing ultimate durability.